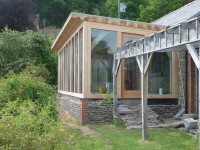 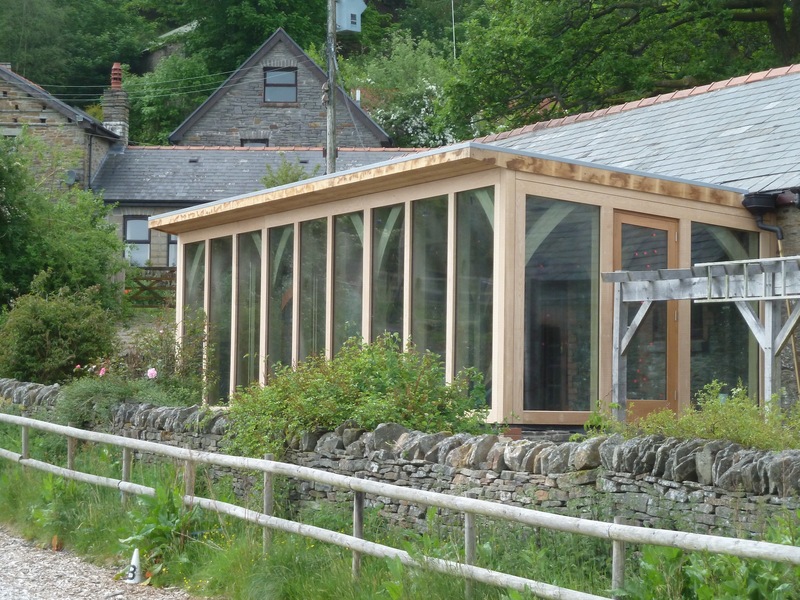 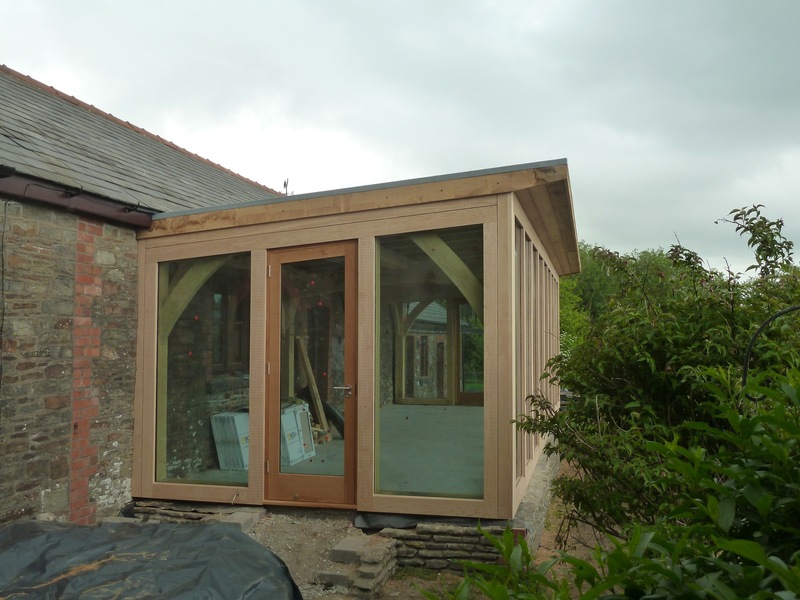 A large sun room to extend a single storey Welsh cottage and bring the living area into the sunlight. 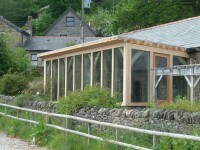 Solar control coatings used to reduce the effects of solar gain. Joinery supplied and fitted by Black Pig, made to our specification in solid oak. 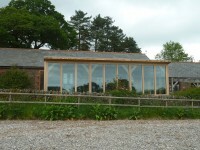 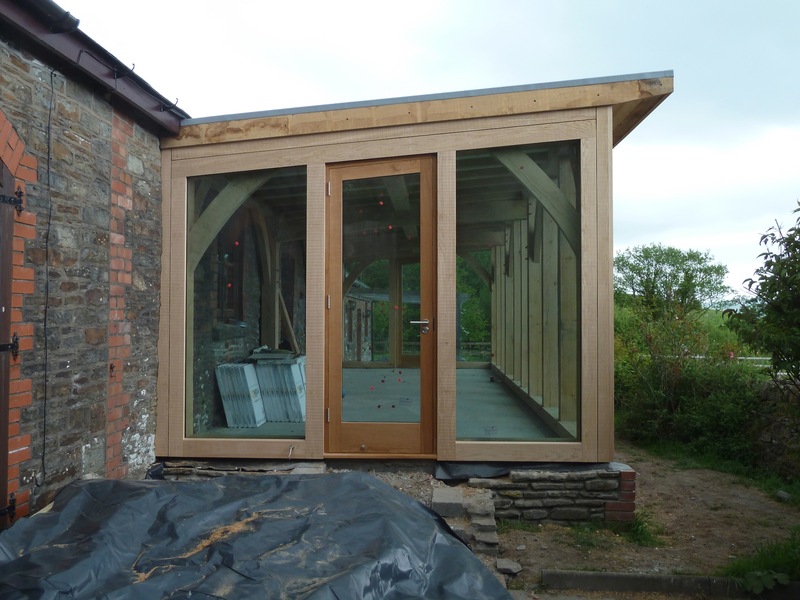 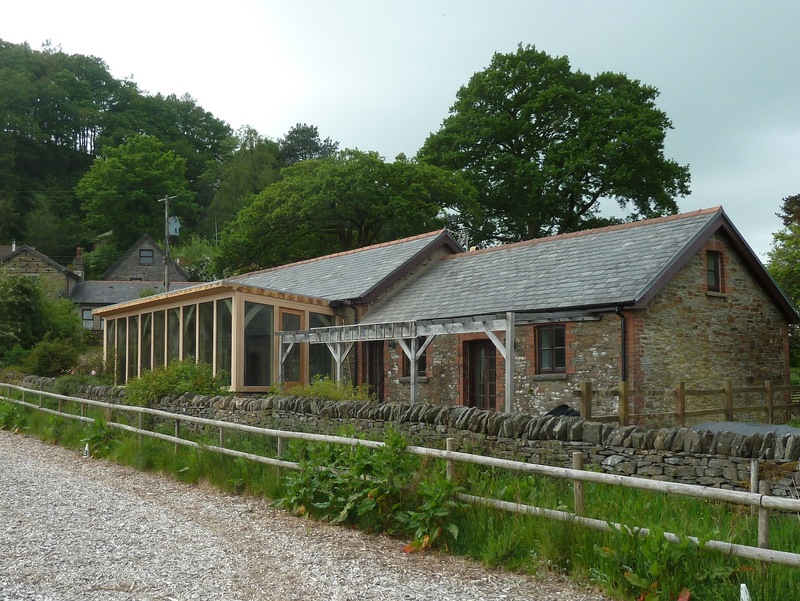 Frame by English Oak Buildings Ltd.